watching a Degrassi Mini or a Degrassi Show, feel free to make a new convo. about it! 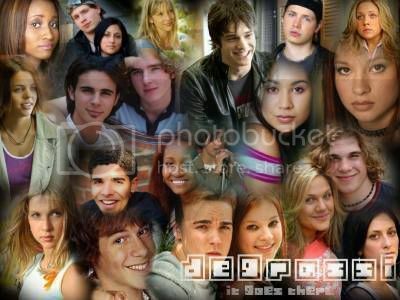 You can do anything you want in the Degrassi Club as long as its about Degrassi!!!!!! !